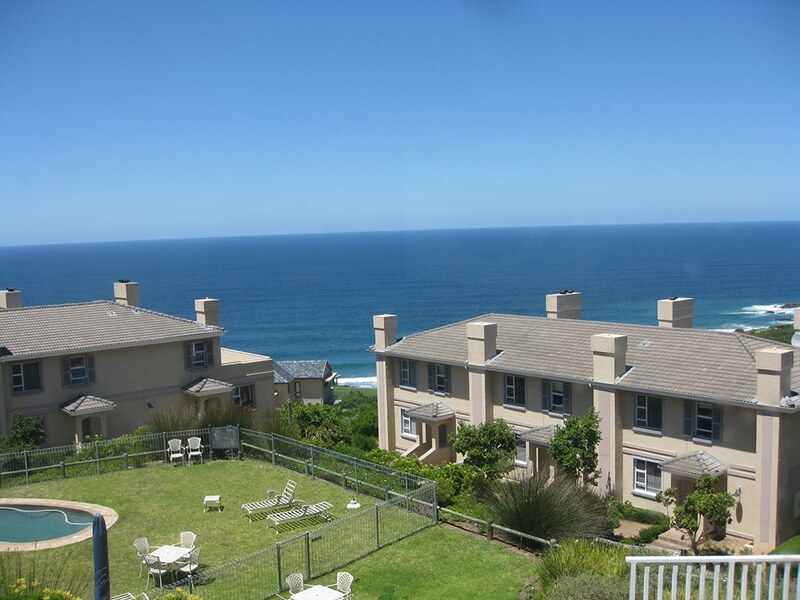 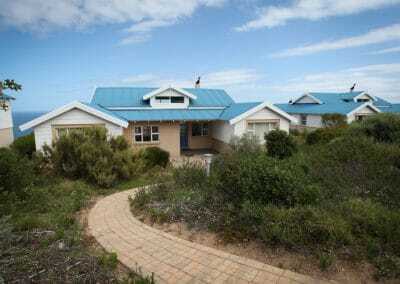 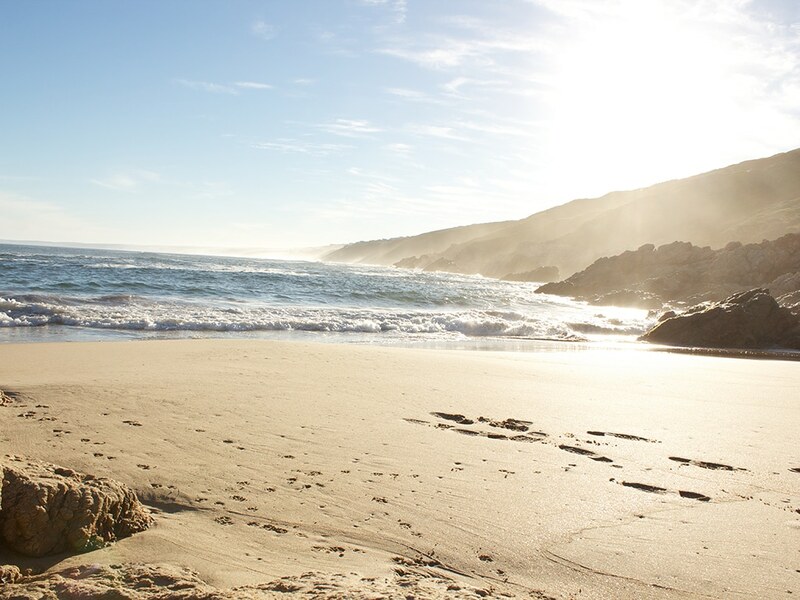 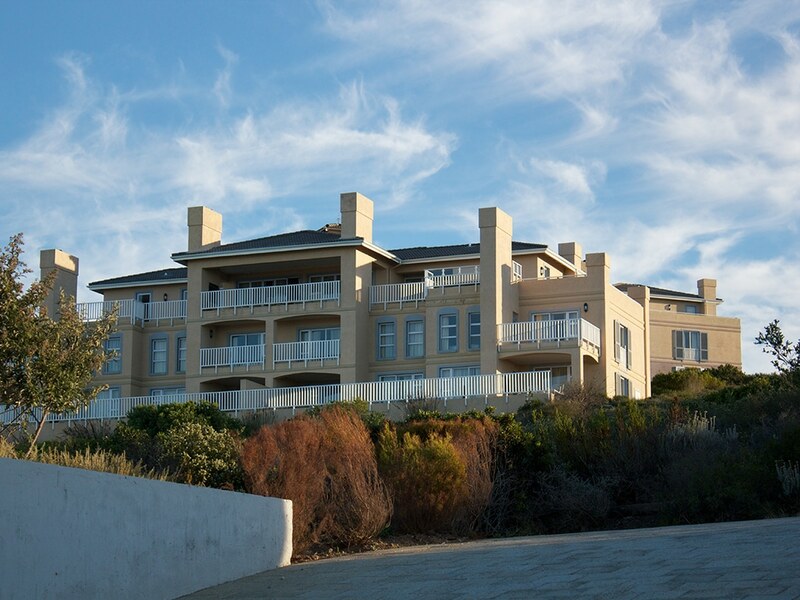 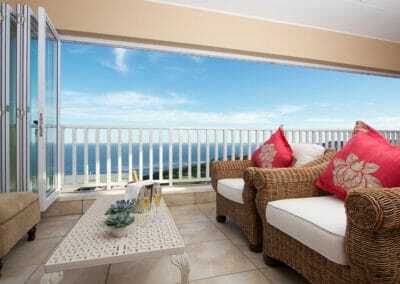 Leisure Rentals offer luxury accommodation available exclusively at the magnificent Pinnacle Point Estate. 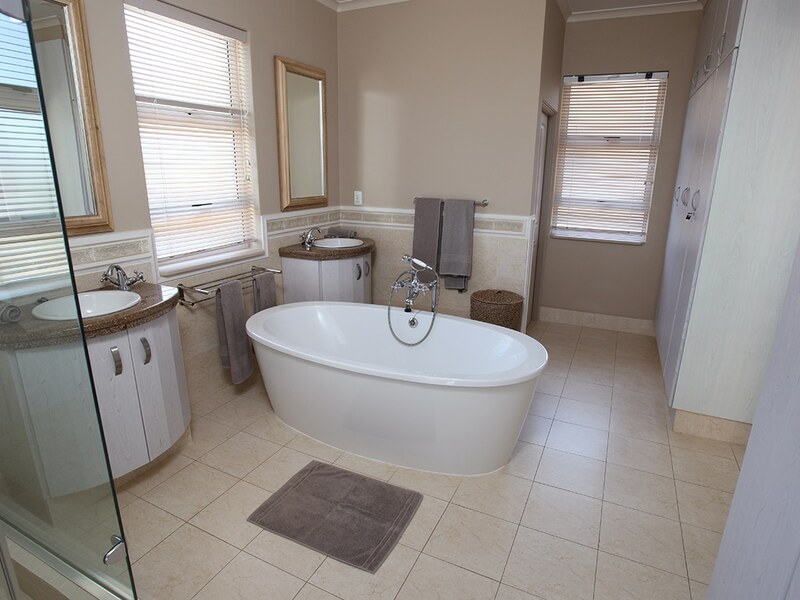 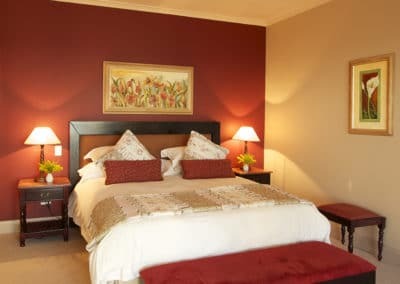 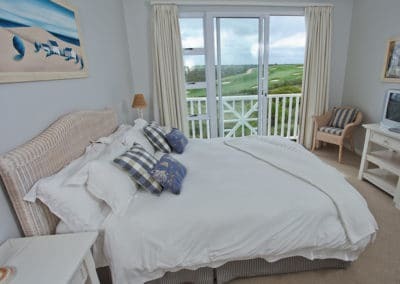 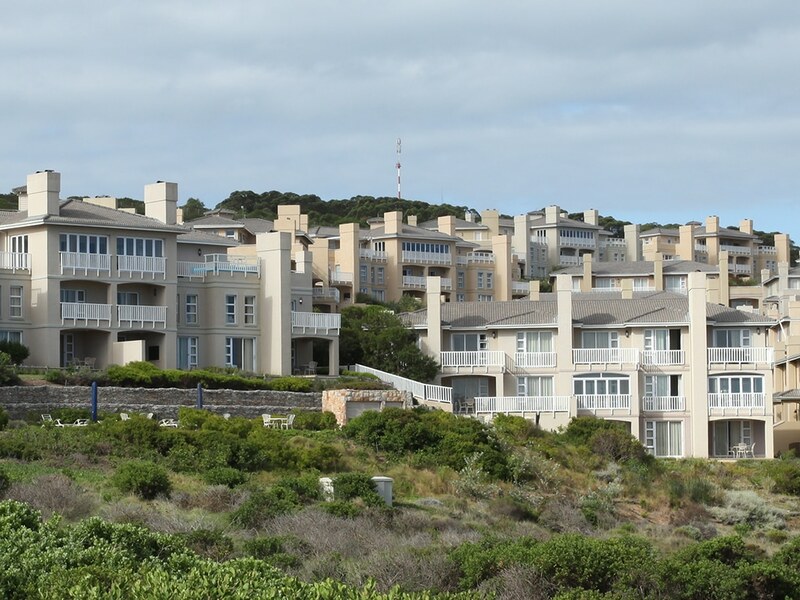 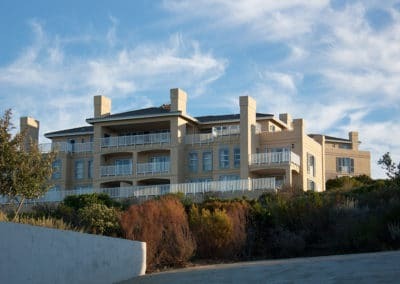 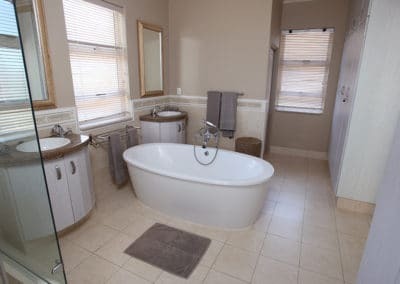 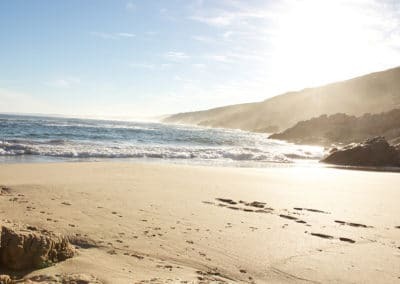 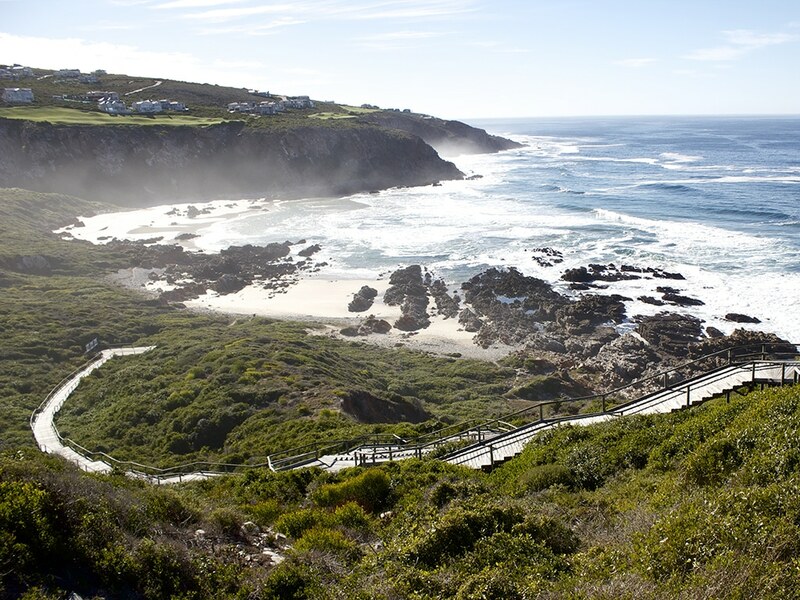 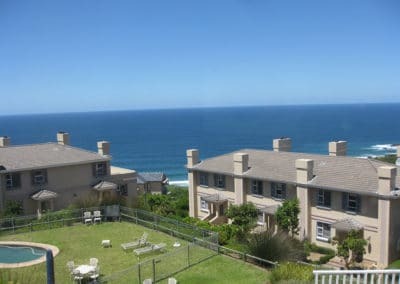 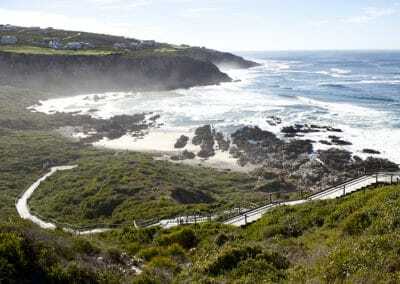 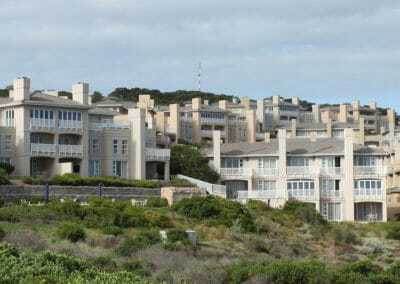 Accommodation options include the Golf Lodges, Golf Villas, Fynbos Villas and Luxury Penthouses which were all developed with opulence and comfortable living in mind. 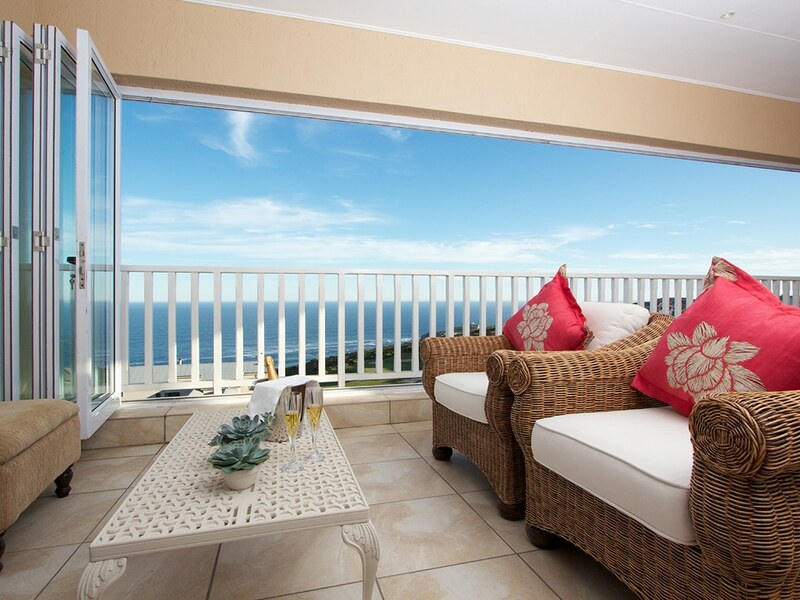 The Lodges boast breath-taking Indian Ocean views; The Villas range from 1, 2 or 3 bedroom units ideal for both short and long-term stays. 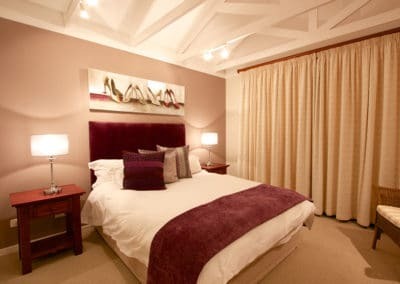 There are also 4 bedroom luxury Penthouses available which offer all the top of the range finishes a family or small group would require. 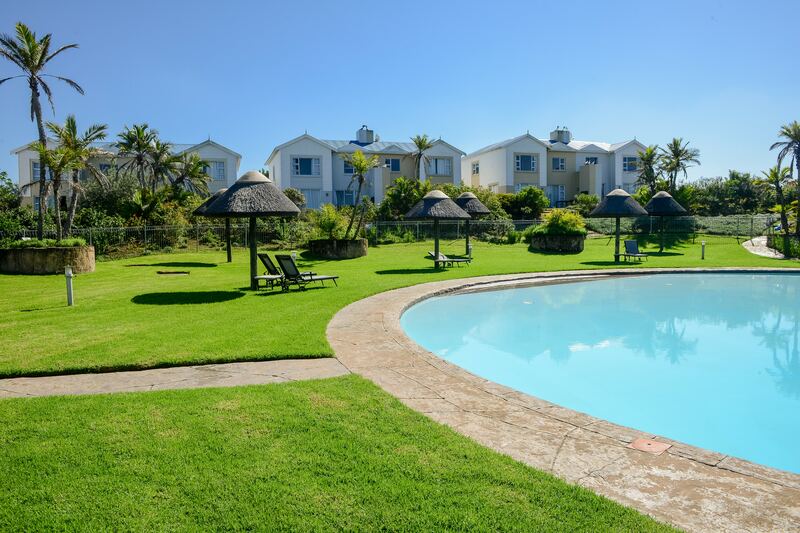 All units have access to beautifully landscaped communal gardens as well as swimming pools which provide the perfect relief after a round of golf, or from the spectacular African Sun. The Estate transfers ensure you have access to and from all the world-class facilities offered on the award-winning Pinnacle Point Estate.